On March 22, a group of citizens concerned about the use of endocrine disruptors – chemical substances affecting human hormones – went to the European Parliament to engage in a discussion with scientific experts and politicians. The discussion highlighted the extent to which we are all exposed to endocrine disruptors on a daily basis through products such as food packaging, clothing, cosmetics, children’s toys and crops grown with certain pesticides. Socialists and Democrats have led the fight against these dangerous substances, and have been calling for urgent and efficient action by the European Commission since 2013 according to a press release. Back in 2013, S&D Swedish MEP, Åsa Westlund, was the author of a parliamentary resolution calling on the European Commission to identify and ban potentially harmful endocrine disruptors. However, the Commission missed the deadline to establish the scientific criteria, and as a result Sweden took the Commission to the European Court of Justice. 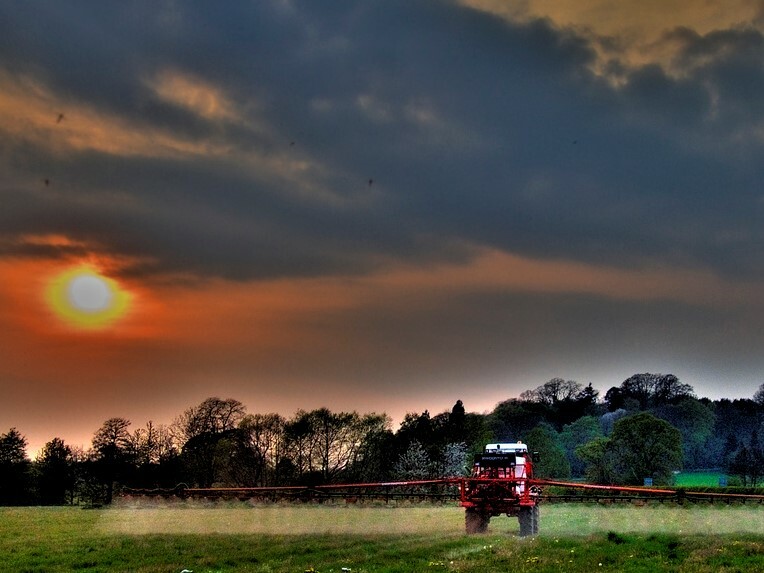 Since then, the European Union has approved a regulation setting criteria for the identification of endocrine disruptors used in biocides that will come into force on 7 June, and a draft regulation with criteria for pesticides will soon be adopted. However, other important sectors still need to be addressed, and the S&D continues to push for urgent legislation to protect citizens’ health. On April 22, a group of German citizens brought a petition to the European Parliament to ban the use of chemicals and harmful substances, for example heavy metals or softeners, in the making of toys, and to also ban plasticisers (phthalates) in the EU in items of everyday use. Following the example of Denmark, that has already introduced such a ban, the petitioner called for the ban of phthalates in order to protect public health. The EU has already banned their use in all toys and products for infants because they can cause male infertility.